Happy Thursday! I honestly feel like this week flew by in the blink of an eye. I happened to check my blog stats last night at 10:00 and realized it was almost Thursday, and I didn't have this post scheduled yet. Oops! For those that don't know, this is my annual November linky where we come together each week to share the things for which we're giving thanks. For the readers who are not bloggers, you can share your Thankful Thursday submissions on my Facebook page. 1. 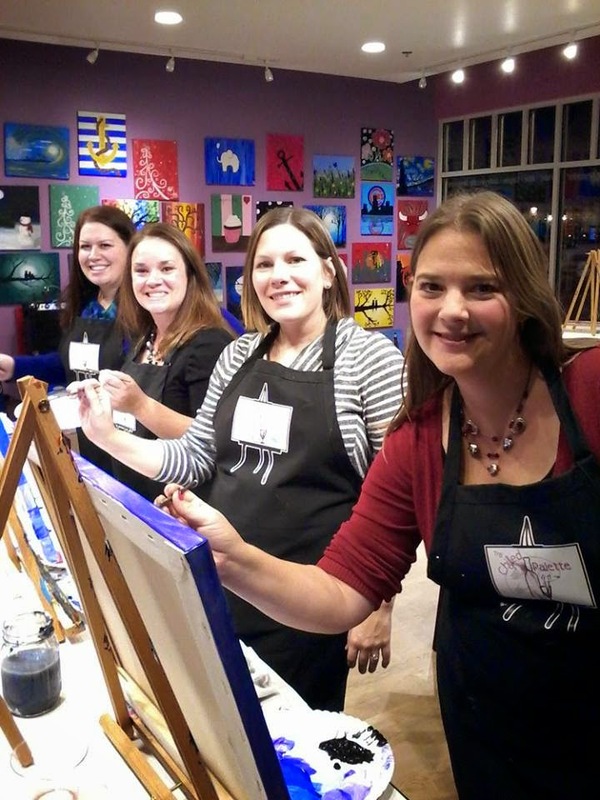 I got to spend a much-needed night out with some of my old neighbors at a local painting class at an adorable art studio called The Chilled Palette. If you're in the Chicago area, there are dozens of these places around, but you MUST check out this location. The owner was so hospitable and made the night so much fun! Here are a couple pictures of our night. 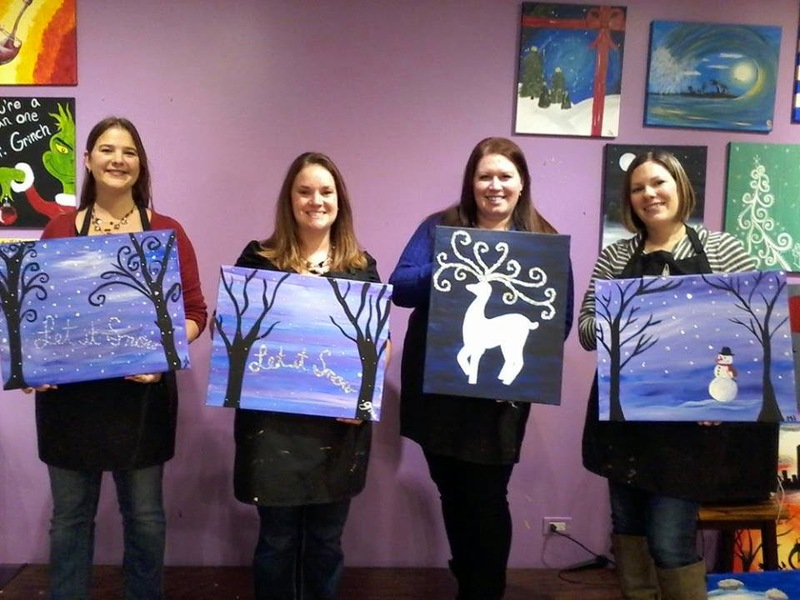 As you can see, I chose to paint a glittery deer instead of the Let it Snow image that was scheduled. I just fell in love with it when I walked in and knew it would go better with my decorating style. 2. Remember how I told you guys I had to get a new credit card last week? Yeah... I already put that to good use when I stayed home from work one day and received an email about a mega sale at JC Penney that I couldn't resist. I donated a bunch of my winter clothes when I moved to Baton Rouge, and was really needing some more warm clothes to get me through what's shaping up to be an epically cold winter. So, I treated myself to some retail therapy and LOVED everything when it arrived on Tuesday. Online shopping is dangerous but oh so satisfying! 3. I'm thankful for unconditional love. We all mess up, sometimes in pretty big ways. I'm grateful for the people who are understanding about that and willing to give second (or more) chances. I think we all need that forgiveness and acceptance from time to time. 5. 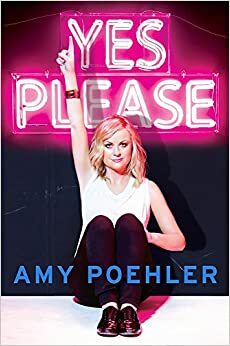 I started reading Amy Poehler's book, Yes Please, this week, and I'm loving it. I've talked before about how I really enjoy reading memoirs of funny people (women, in particular) and this book is totally my style. If you haven't read this yet, you need to get your hands on it. I'm also linking up with Jennifer again for Positive Thinking Thursdays. I have been doing quite a bit of retail therapy myself lately. :) I love your paintings! What a fun night for you and your friends. Have a great day!! I love your painting! That looks like something that I could totally get into. 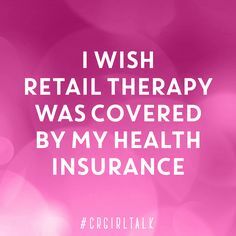 And I am a subscriber to retail therapy myself - mostly I am addicted to Amazon. And with Black Friday coming up - well let's just say I do some shopping - but NOT on Thanksgiving!